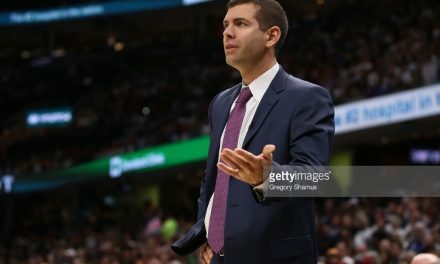 Each day, we’ll give a review of news surrounding the Celtics. We’ll also look back in history to see what happened on today’s date in team history (September 3rd). To round out the day’s post, we’ll give you stats and fun facts related to the number of days remaining before the first game (43 today). Let’s get to it! 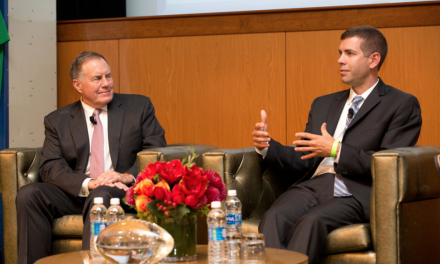 There is no doubt that Boston has zero regrets regarding this move. Both Isaiah Thomas and Jay Crowder finished the season on different teams, and the Brooklyn pick landed at No 8. That being said- watch out for Collin Sexton (Cleveland’s selection with the pick). He averaged 19.6 points in the Summer League and is highly regarded by his fellow Rookies. 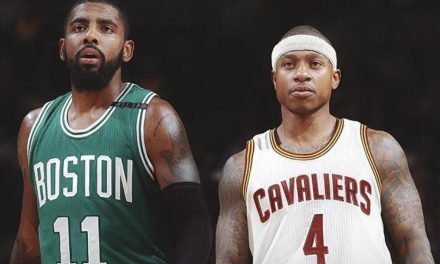 If he pans out then Cleveland will be in decent shape post fallout of the Irving trade. Not a whole lot going on for this date in Celtics history, but on September 3, 2008 Oklahoma City team officials unveiled their new team name and logo. On this date in history the Seattle Supersonics became the Oklahoma City Thunder. 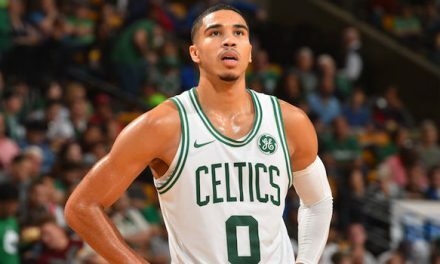 Jayson Tatum shot 43% from 3 for the season, good for 8th in the NBA. Not bad for a guy with shooting range question marks entering the league! 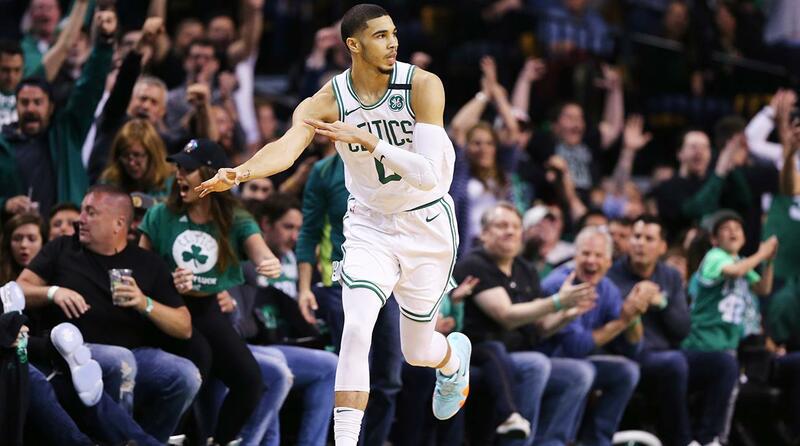 Boston collectively shot 43% from the field in the 2017-18 postseason. The team played in 19 total games, finishing 1 win shy of reaching the NBA Finals. 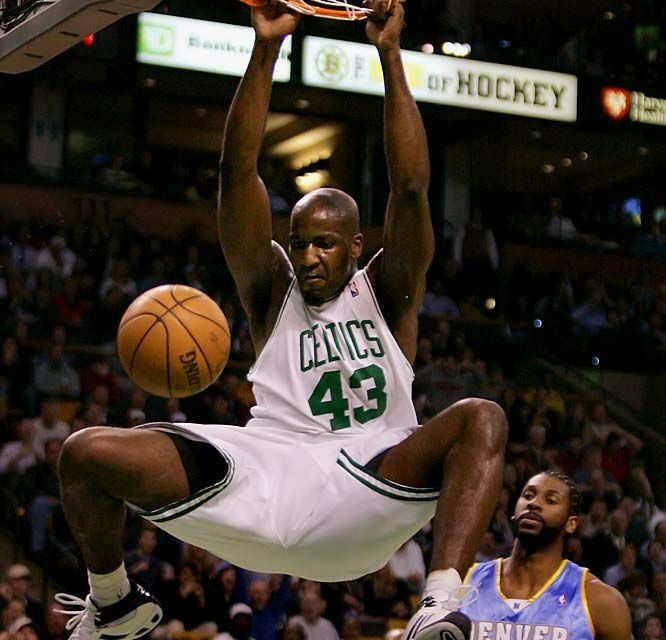 NBA.com ranked Kendrick Perkins as the 43rd best Celtic of all-time! He had a solid 8 year career in a Celtic uniform, from 2003-2011. Perkins was an integral piece of the 08’ Championship run, holding down the paint as one of the better centers in the league. He averaged 6.4 points and 6.0 rebounds per game in his tenure with Boston. 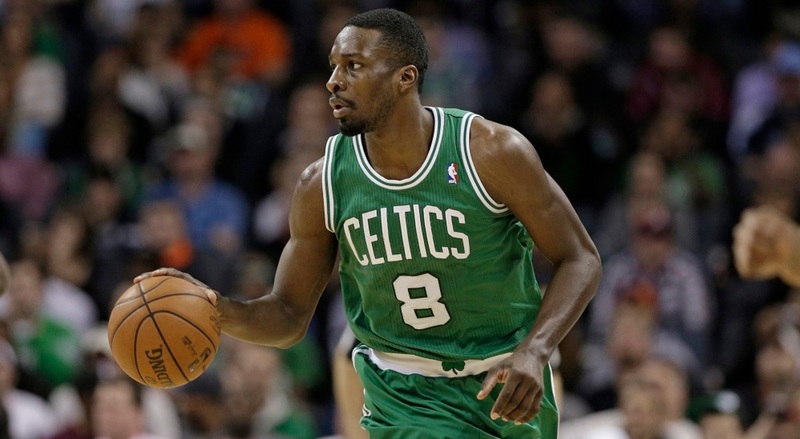 On March 18th, 2013 Jeff Green put up a whopping 43 points in a 105-103 loss to the Miami Heat. That concludes today’s Countdown to Celtics Tipoff. Check back here tomorrow as the clock continues to tick towards the 2018-19 season!